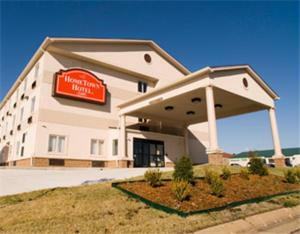 HomeTown Hotel Bryant, a Magnuson hotels affiliate, with AAA 2-Diamond status, is a brand-new, three-story, 46-room hotel, just minutes from Little Rock, Arkansas and nearby Adams Field Airport. 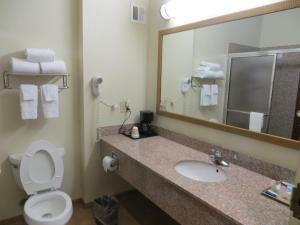 The hotel offers excellent accommodation for both leisure and business travelers, at affordable prices. 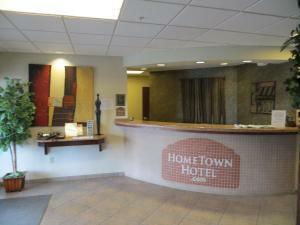 A short drive from the Little Rock metro area, the hotel offers convenient access to popular attractions including the Presidential Center, Little Rock Zoo, Little Rock Air Force Base, Goodwin Field, Memorial Field, golfing, museums, and more. 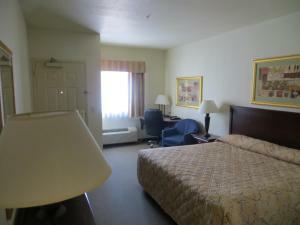 HomeTown Hotel Bryant offers 100% non-smoking accommodation in cozy rooms, each carefully furnished to ensure a comfortable stay with king size beds, and all necessary amenities: in-room refrigerator, microwave, iron and ironing board, hair dryer, coffee maker and clock radio, 27-in. 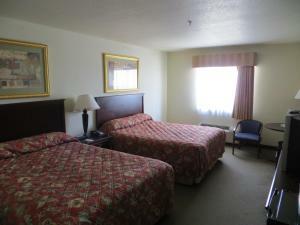 flat screen TV with free HBO, remote digital temperature control and complimentary wireless Internet access. Business travelers will enjoy special amenities and services designed just for them, including business center, free high speed internet, fax and printer, free local calls, and telephones with voice mail. 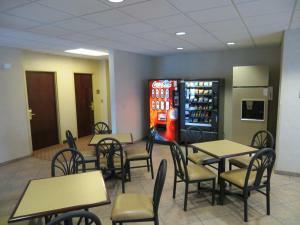 Hotel amenities available to all guests include deluxe complimentary breakfast, with hot waffles, fresh fruit, juices, tea, coffee and more; exercise gym nearby with free admission and free parking. Small pets are allowed for an additional fee of $15 per pet, per day. Pet Sitting / Dog Walking in Bryant, Arkansas. If you are the owner of a Pet Sitting or a Dog Walking business in Bryant, Arkansas and wish to add your business listing free of charge to this city please submit your info here.